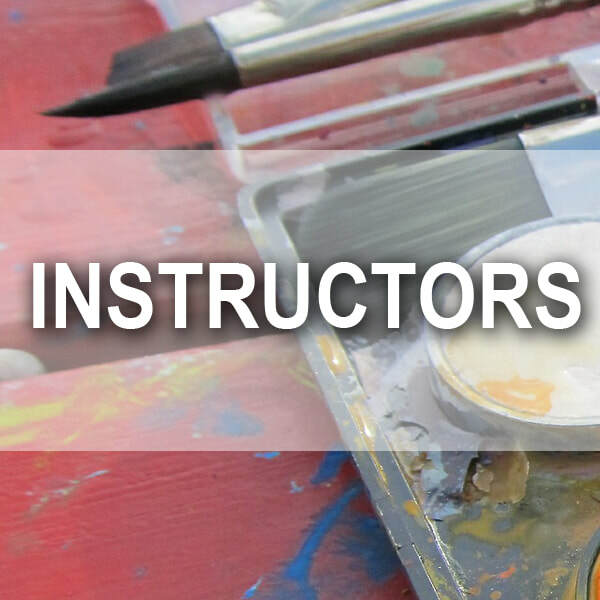 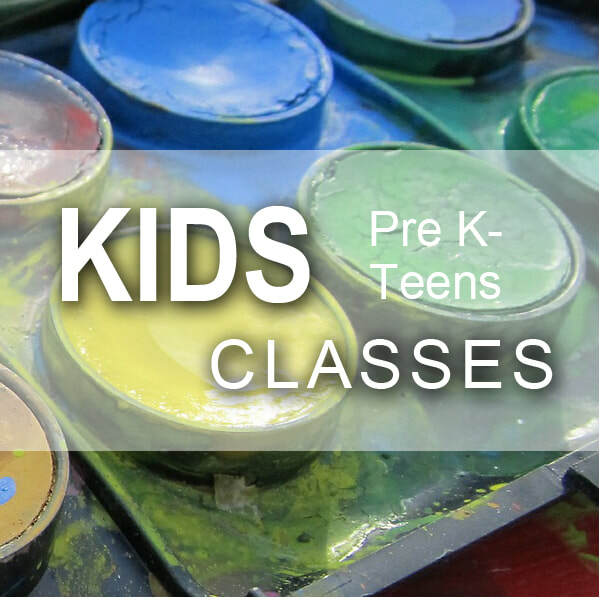 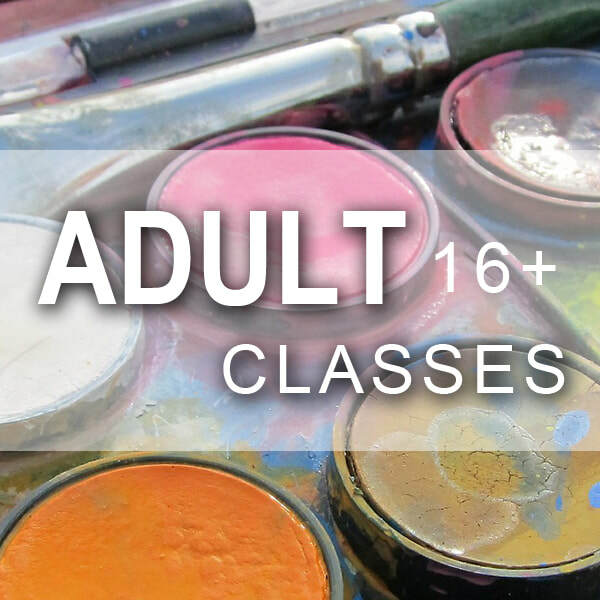 The Naperville Art League provides a variety of art classes in various mediums for students of all ages and skill levels . . .